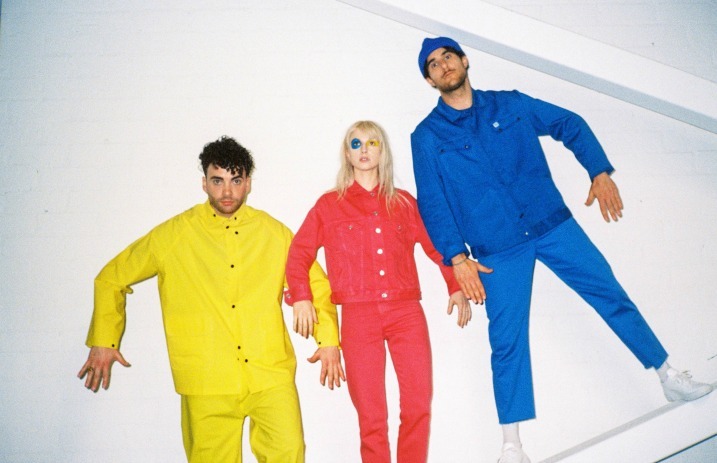 Paramore released their new album After Laughter last month, and fans have flooded the band with support. Hayley Williams took to Instagram to share her thoughts and thanks to the way fans have embraced their new record. “been waiting for the right time to post these thoughts on After Laughter. it's taken me about this long to truly let go [of the songs we made]. see you all so soon,” she shared. Read her heartfelt message in full below. After Laughter has been out for a minute. pls indulge me for a sec? a year ago we sat with the label and said we wanted the album launch to look different than anything we’d done in the past. less focused on sell, sell, sell… and more about the friendship and art and our own enjoyment of the process. we have to remain inspired and care for ourselves as a unit, as individuals, and as a part of a larger creative community that we are thankful to be a part of. setting these songs free was harder for Taylor & i this time than it was the last time around. it also felt more surreal because Zac was once again part of the celebration and that’s still something i pinch myself over. now that After Laughter belongs to more people than just us, i feel like i just need to express how incredible it feels to have people accept it for all that it is. been waiting for the right time to post these thoughts on After Laughter. it's taken me about this long to truly let go [of the songs we made] ����❤️ see you all so soon. The band announced PARAHOY setting sail again in 2018, alongside a new fall tour. Paramore will be joined by Best Coast during this North American tour, and you won’t want to miss this. Paramore are also nominated for Most Dedicated Fanbase Presented By Fearless Records at this year’s Alternative Press Music Awards. You can vote for Paramore, along with all your other favorite bands, here. The 2017 APMAs will be at the Quicken Loans Arena in Cleveland, OH on July 17. What is your response to Hayley's heartfelt message? Let us know in the comments below!